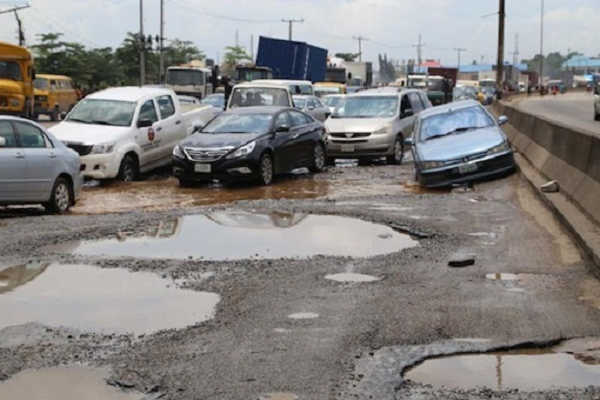 The Federal Government has condemn the level of work on the 136-kilometre Ilorin-Omuaran-Kabba road project. Minister of State II for Power, Works and Housing, Suleiman Zarma, who visited the project during an assessment of federal projects in Kwara State, said the project fell far below expectation. Zarma blamed the contractor, Messrs CGC Nigeria Limited, and the Federal Controller, Wasiu Atitebi, for the delay. The Ilorin -Omuaran- Kaba road project, which was contracted in 2013, started on February 22, 2017, and has only attained 0.07 per cent completion. It was awarded at N21,734,054,761.70 and billed for completion on February 23, 2020. Zarma wondered if the company did a proper land survey in 2013 and asked if there were other projects handled by the company causing the delay. However, he promised to monitor the contractor to ensure that the project is executed on time. Project Manager of CGC Mr. Nie Young said a sub-soil drainage test, topographical survey, drawings and downpour interrupted work. He said insecurity interfered with the first phase of the project.